Maximum-intensity skin regenerating treatment to help reverse signs of skin aging. Help reverse the signs of premature aging and photo damage with this concentrated treatment, applied directly to areas of concern. The three-phase formula helps smooth away fine lines, increase elasticity and maintain moisture balance. • Helps firm and increase skin resilience with bio-stimulating botanicals that help trigger collagen production.• Helps smooth away fine lines with non-irritating exfoliation agents. • Experience a smoother, refreshed appearance as peptides and skin-nourishing vitamins help reverse signs of skin aging. Formulated without artificial fragrances and colors. Triggers cell renewal to restore firmness and elasticity. Water (Aqua), Cyclopentasiloxane, Methylheptyl Isostearate, Diglycerin, Dimethicone, Cetyl Alcohol, Aleurites Moluccana Seed Oil, Prunus Armeniaca (Apricot) Kernel Oil, Glyceryl Stearate, PEG-100 Stearate, Isohexadecane, Dimethicone Crosspolymer, Rosa Centifolia Flower Extract, Macrocystis Pyrifera Extract, Oryza Sativa (Rice) Bran Extract, Corallina Officinalis Extract, Glycyrrhiza Glabra (Licorice) Root Extract, Jasminum Officinale (Jasmine) Oil, Citrus Grandis (Grapefruit) Peel Oil, Zingiber Officinale (Ginger) Root Oil, Hydrolyzed Wheat Protein, Hydrolyzed Soy Protein, Glycine Soja (Soybean) Protein, Polyquaternium-37, Dimethiconol, Palmitoyl Pentapeptide-3, Glycerin, Glucosamine HCI, Algae Extract, Yeast Extract, Polysorbate 20, PVP, Butylene Glycol, Benzyl Alcohol, Phenoxyethanol, Methylparaben, Limonene, Panthenol, Tocopheryl Acetate, Sodium Ascorbyl Phosphate, Allantoin, Bisabolol, Oleth-20, Urea, Carbomer, Butylparaben, Ethylparaben, Propylparaben, Isobutylparaben, Retinyl Palmitate. Ohhh Power rich is the 1 product I can't live without! 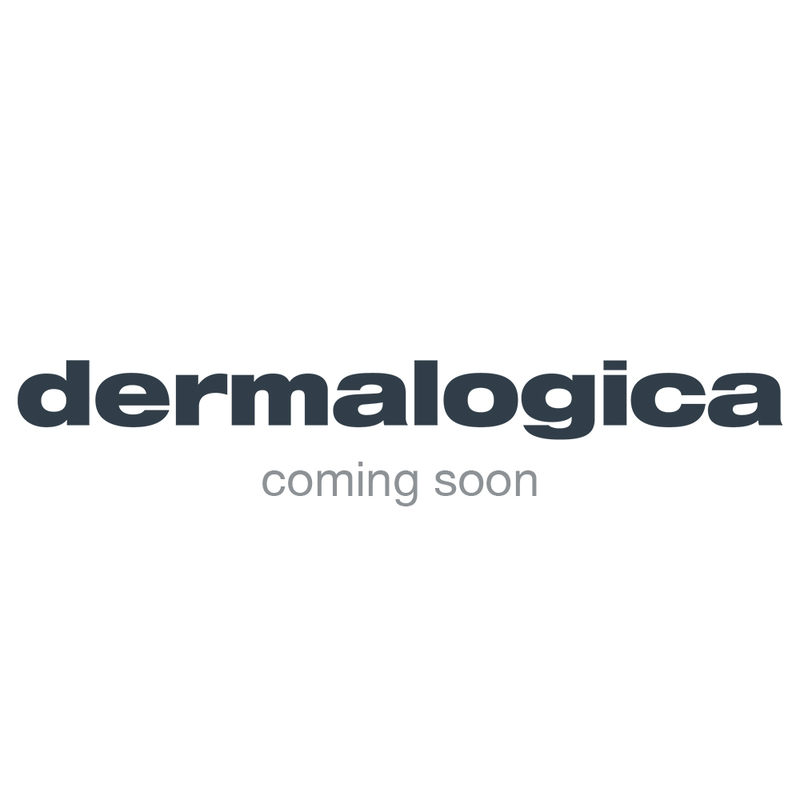 After many years of me trying to educate my husband on skin care and trying to convince him to use a full routine, still today he only uses 3 products (isn't that great), dermalogica of course - AND...... 1 of them is POWER RICH!!! He loves the feeling and what it does to his skin, he loves the small tubes and that he can get the last drop out, PLUS, you will never say he is turning 50 next year! This is the absolute crème de la crème of all treatment products!! I'm just in love with how my skin feels with this state of the art product, instant skin plumper and a glass of water for my skin. I've used this product for 2 months every night and I can see a visible difference in my skin tone, elasticity and texture. The best part is that it is a 3 in 1 so I don't need any other serums or moisturusers. What a BONUS!